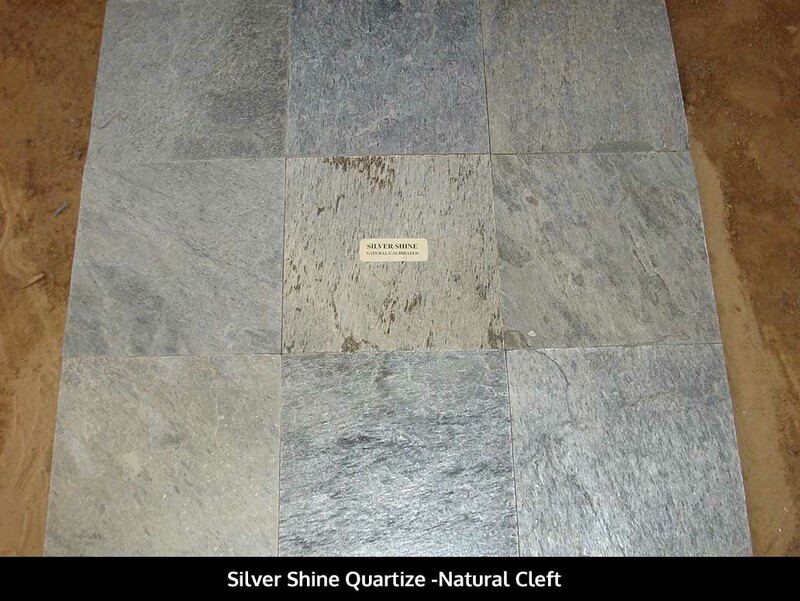 Silver Shine quartzite showcases a subtle mix of grey, silver and black colors with highly patterned surface. 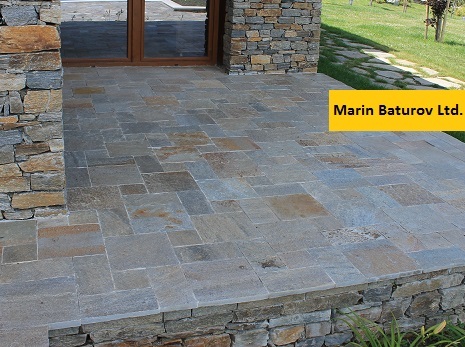 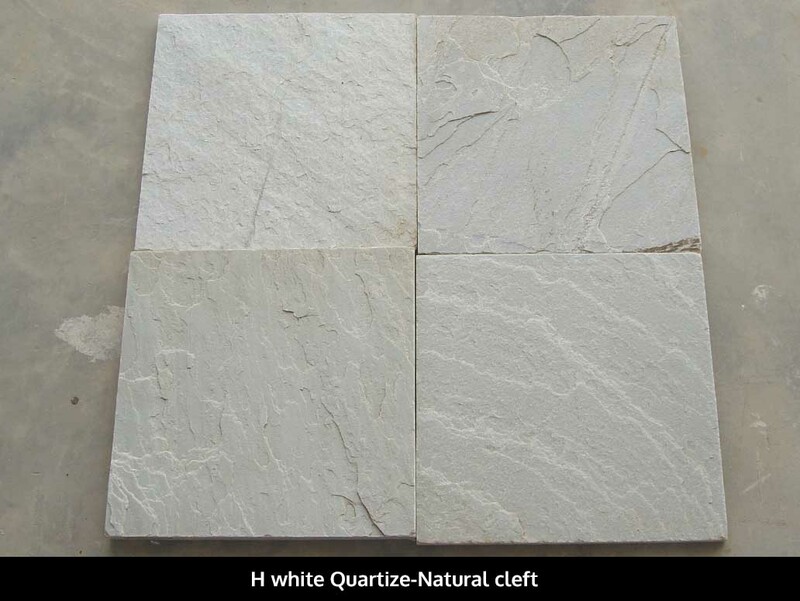 Ideal for indoor and outdoor applications, Silver Shine quartzite are used in designing walkways, kitchens, living rooms, bathrooms and backsplashes. 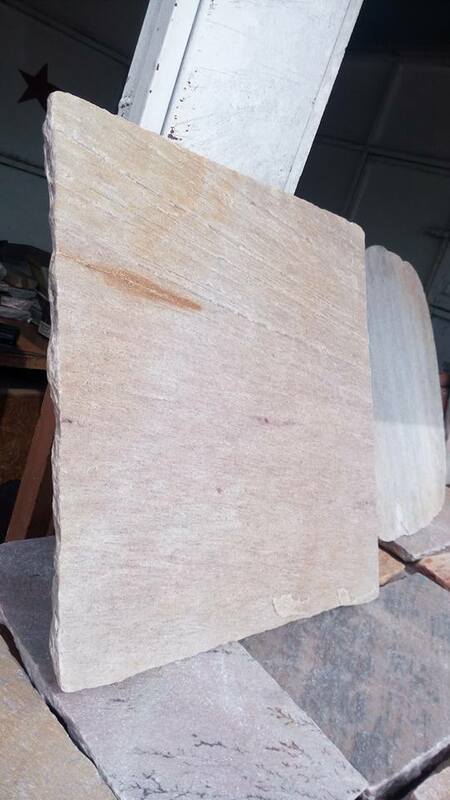 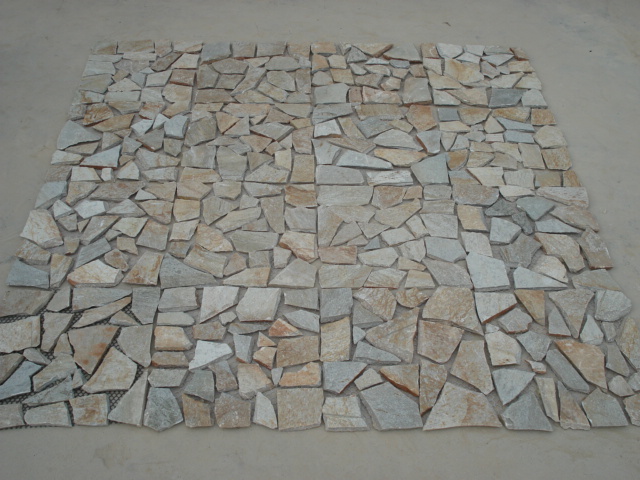 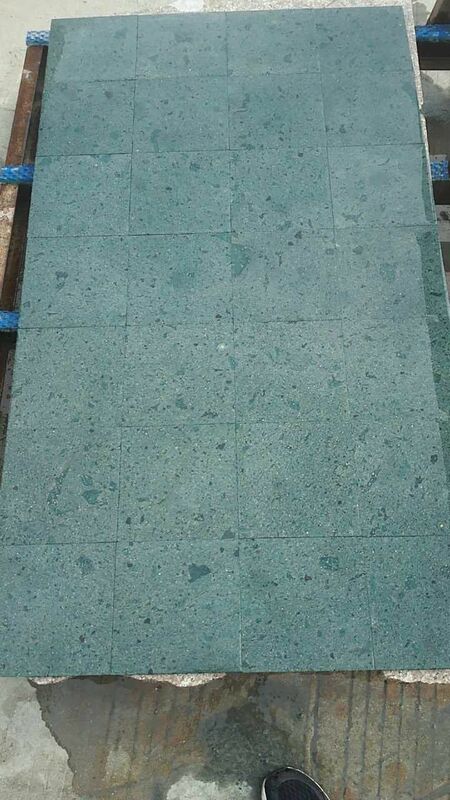 Silver Shine Quartize is Quartzite Tiles from India, welcome to buy Silver Shine Quartize with good quality and price from India suppliers and manufacturers directly.